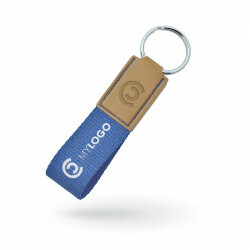 Personalized rubber keychains in full 3D, made in injected soft PVC, manufacturing and import. 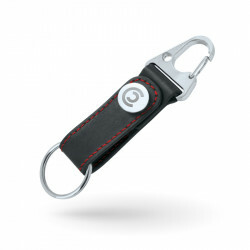 Automotive keychains in metal with PVC strap. 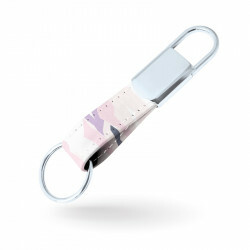 Import and manufacturing. 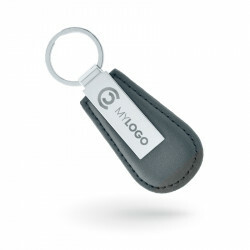 Automotive key fobs in metal including a leather strap, manufacturing and import. 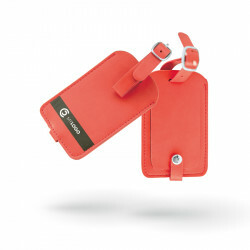 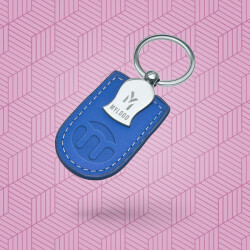 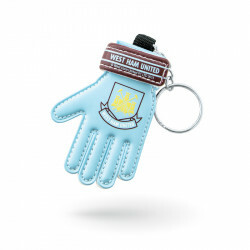 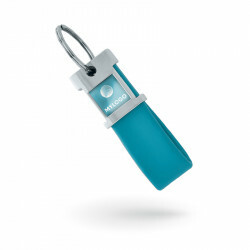 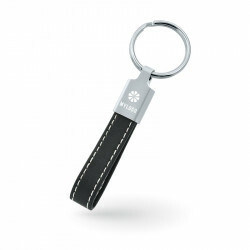 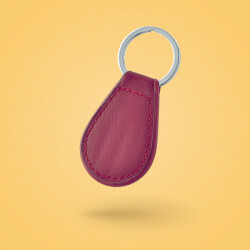 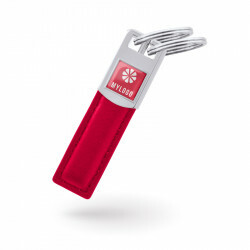 Automotive key chains including a leather strap, import and manufacturing.